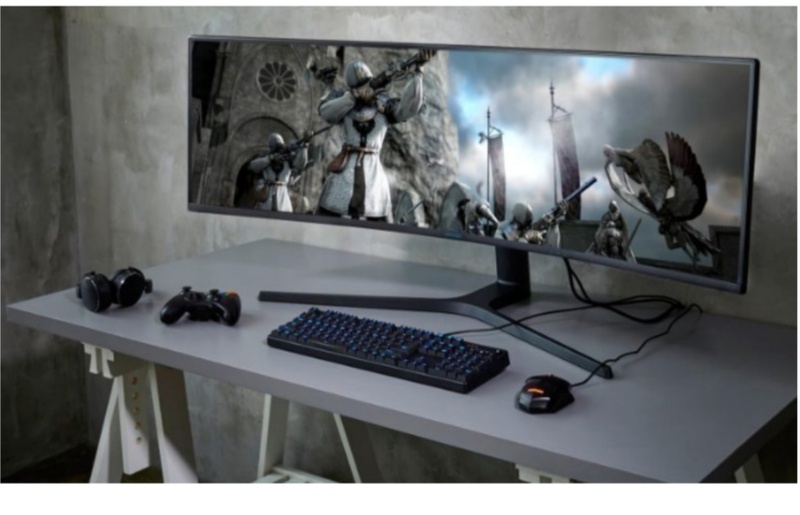 Arguably, people love playing Games on PC due to larger screen computer and you will agree with me that it is always funfilled and eye catching when you play an addictive Game on your Personal Computer. Why must people always engage in playing Games on their Android is that it is portable, durable and easy to play anywhere you wish to play your Game unlike on PC where you have to look for a comfort zone to Play either Android Games or PC Games on it. Playing Games on Android has advantage but most disadvantages have overshadowed it like running on a low battery always, keypads sensor malfunctioning, playing Games on broken screen and a host of other disadvantages. In this article you will learn how to play Android Games on PC or in other word Laptop, you just get abreast with the guides in the article and Enjoy playing that addictive Game you do play on Android to your PC. I am going to outline these guides so you could just choose the best of the best to run your Android Game on PC. 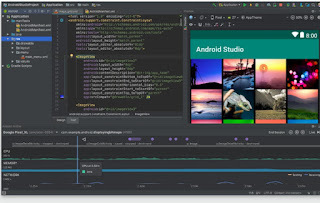 With much have been improved upon, technology is on a wavy level now, no need for Android developer to first test their apps or Games app on PC before they could enjoy the PC version of their app since Everyone can now easily connect and Play Android Games on PC. High build computer are associated with technical features or softwares to enjoy Android Games on PC, with these most recent ways below, you just Relax and Get that Android Game playing on your PC. This method could just work for you just the way you want it. Originally, it is specially build to play all Sony PlayStation Games on your PC and Android phone. PSP Emulator for Android is very easy to use, all you just need is to ensure you install the setup and all setup are displayed on the screen to get things work quickly as expected. Although, it sometimes being selective because some games don't work with the APT Game format, apparently doesn't mean all since it is a cross-platform transformation to get your best addictive Game playing on PC. I think if am to judge by all these outlines format to Enjoy Android Game on PC then BlueStacks will be receiving 5 Star 🌟 popularity, it is an Android emulator also basically another PC softwares in which you install to Play Android Games on PC. Just like Apks for Android, BlueStacks is a Windows PC software which separately creates a Windows on your PC screen where it runs it outputs to enables users enjoy Android apps not necessarily Games on PC. You can perferably also install Android Games directly on Play store through BlueStacks if it is connected. 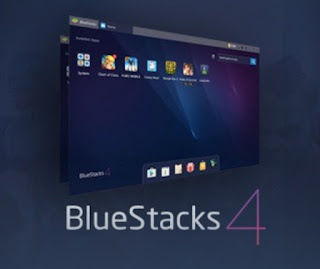 Now Even without Having an Android phone, it doesn't stop you from playing Android Games or running Android apps on PC because BlueStacks is independent of itself, so guys enjoy your Android Game on PC with BlueStacks and as well get the software on there official website HERE. This is specific and specially owned and powered by Google, Most Android developers often use Android SDK to build their Android Apps, it also support playing Games on PC, well out of all that has been outline only this seems difficult to manage because of the problems it might generates along the line, that doesn't mean you won't get to Enjoy your Android Games on PC but unforseen circumstances may occur as it might just suddenly turn slow. 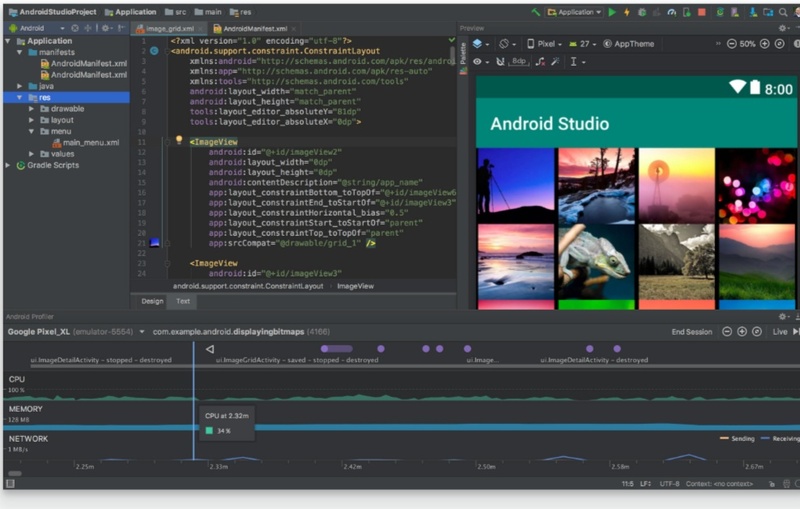 This is the way to use Android SDK on your PC. Firstly, you need to download and install Android SDK, then open SDK manager program >> select Tools >> Manage AVDs. The next thing to do after "Manage AVD" is to Create AVD (Android Virtual Device) with your own configuration. People might not be too conversant with what Android X-86 means, but nevertheless we should not be worried by the meaning of it but what it does. Android X-86 also helps you to play Android Games on PC, which runs on AMD and Intel process on Windows in enhancing the capacity, ability of any kind of Gaming Experience you might Want to enjoy on your PC. Just like BlueStacks, you can also enjoy Playing your Android Game on PC with Genymotion another Android Emulator which can boost game speed and also gives you a better Interface experience. All you just need to do is to first of all install it on your PC and it will make you enjoy Android Games on PC whenever you install one all by dragging and dropping just like in the use of mouse. Have you heard about this Android Emulator called "Andy"? Which can run Android on your PC so you can get to play your favorite Game of your Android Device on PC, it ensure you can access APK Appstore for Android known as Google Play store and also support cloud save that will enable and facilities your Gaming Experience and performance as it refreshes itself daily without lagging. Apparently no any other way to enjoy Gaming on PC than making use of Andy Android Emulator.